The Belgian town with this name tries again to become world famous, because 200 years ago, on 18 June 1815, the French Emperor Napoleon suffered his decisive defeat at Waterloo. Actually Waterloo is a medium-sized, sleepy village on the outskirts of the capital, Brussels. 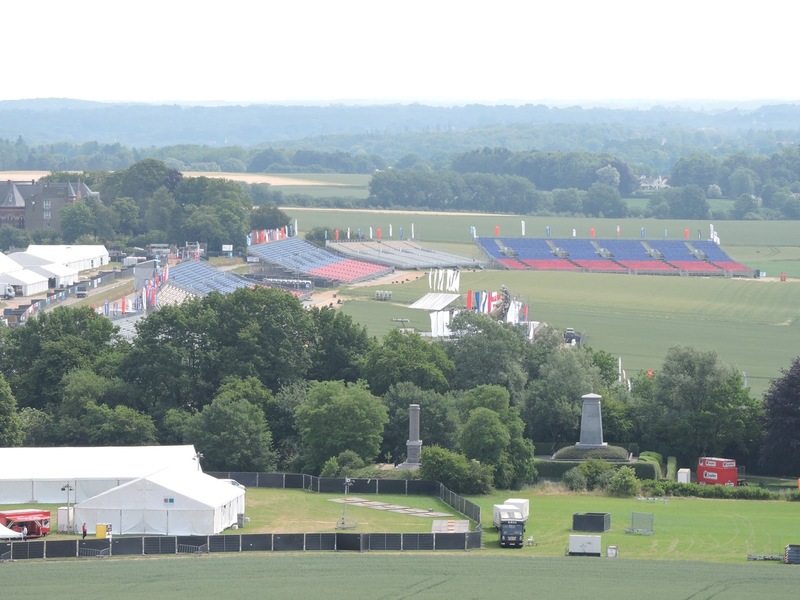 For the upcoming four-day 200-year celebrations the village and the area awaken again. Not only the souvenir shops indicate to whom it primarily goes: many shops greet with images of French Emperor with the famous cocked hat and on horseback. There is hope for a revival of the area. “I live for over 50 years in Waterloo and know the story of Napoleon ,” says one inhabitant of the village. “Most of the residents will benefit, especially the business, “says the pensioner. Waterloo was the Headquarters of the Duke of Wellington not the center of the great battle of 18 June 1815. The Duke commanded the Allied soldiers against the French army. The battle took place in the fields of nearby hamlets. An open-air arena at Mont-Saint-Jean has been prepared for the spectators. Countless rows of seats were literally mounted on a greenfield site. Here will be a light-and-sound show, entitled “Inferno” in remembrance of the anniversary of the battle in which 45,000 soldiers fell in a few hours or were wounded and maimed. 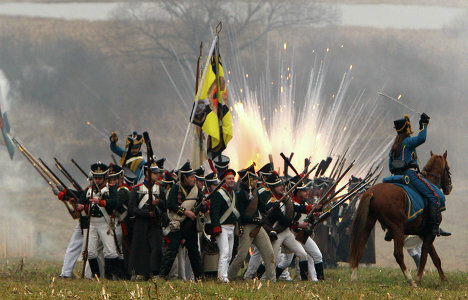 Over the next two days 5500 volunteers from over 50 countries will reenact – in period costume and supported by 100 guns and more than 350 horses – the battle. 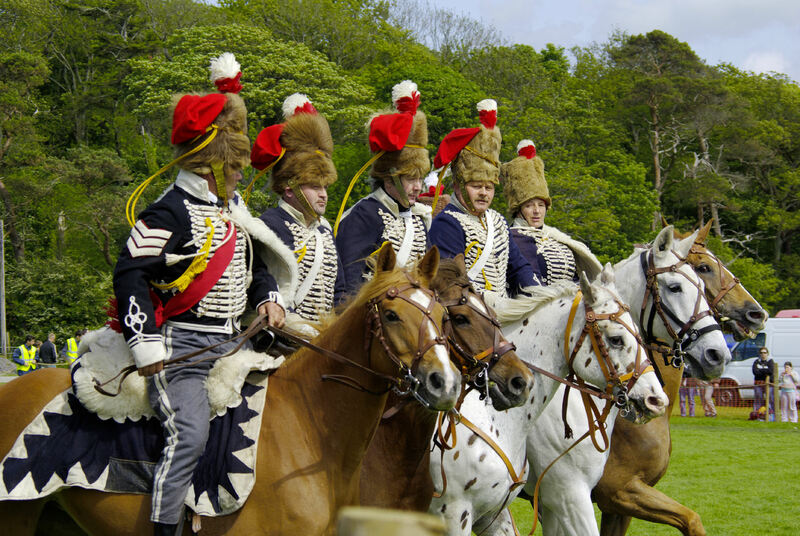 This will be the largest historical re-enactment of the Napoleonic era at all anywhere in the world. It took 18 months of preparation.